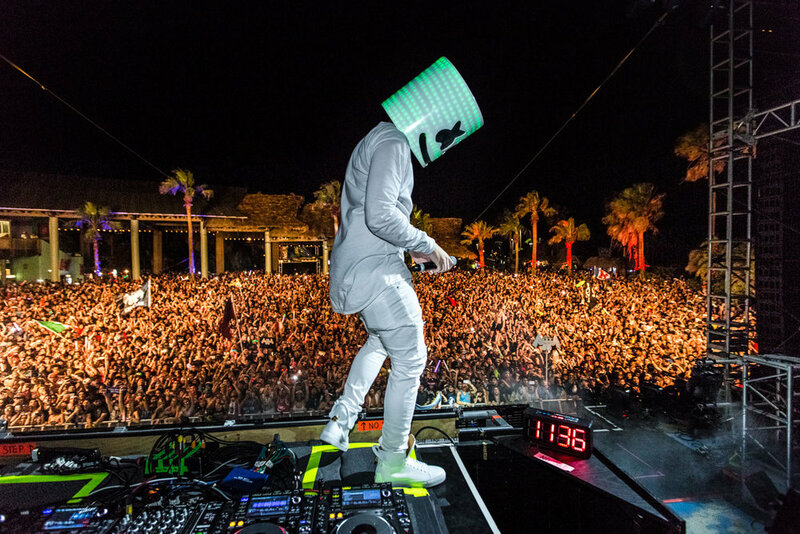 A campaign that developed content and fueled the hype surrounding Marshmello's identity. Our campaign gave a behind the scenes look at Marshmello's life as we took fans into the studio with Skrillex, in private jets around the globe, on stage at the biggest music festivals. Helped to grow his Instagram from 55k in January to over 200k by April. Tour recap videos, Instagram videos, photo sets, and live show content.